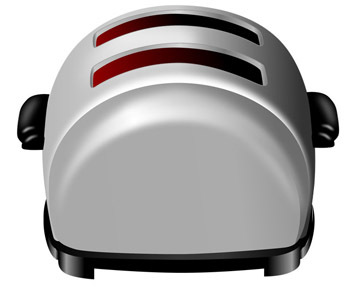 Twisted Toast – the story behind the name! By The Toast|2018-11-30T09:41:37+02:00March 30th, 2011|Posts|Comments Off on Twisted Toast – the story behind the name! The South African Drakensberg (so named as the mountain peaks resemble a dragon’s spine) is the country’s highest mountain range and home to wonderful getaway destinations. 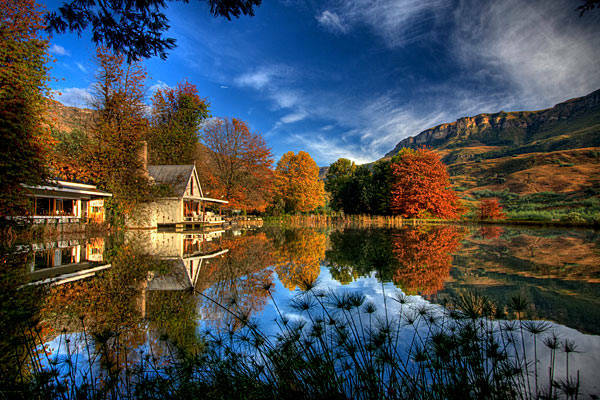 One such retreat is Cleopatra Mountain Farmhouse gourmet lodge. Richard and Mouse Poynton (proprietors), cut their teeth at the well-loved and long-remembered Granny Mouse’s Country House. Having left Granny Mouse and after a world tour they established Cleopatra as a foodie’s paradise. Here they offer gourmet meals in an intimate setting with spectacular views and serene tranquillity. There we thoroughly enjoyed the fabulous meals Richard conjured from his immaculate, intimate kitchen. One morning he presented an unusual treat: twisted toast and poached eggs. We loved the uniqueness of this special delight and decided that, if ever we were to establish our own company, we’ve got the name. Bread is a staple, cake a luxury. Toast is both. Simple, comforting and satisfying, it can be served with anything; dressed up or down. Toast is simply wonderful. There are few pleasures that compare to fresh, warm toast with melting butter and handmade jam. Everyone loves toast, but this universality does not detract from its uniqueness. Toast is a must-have. That’s what we’re aiming for Twisted Toast: Digital Media Architects to become. A must-have brand content agency. So, while we offer our clients brand content services that over-deliver on expected outcomes, we endeavour to do so uniquely, or with a twist!